This past week has been eventful, we've had a mix of long days out and days in cuddled up on the sofa too. It's been filled with fun and adventure. I took a pretty good amount of photos this week but I knew that one in particular would be our #MySundayPhoto the moment I saw it when looking through the photos after our day out. This weeks photo was taken when D and I got on a train to go visit one of my friends who had recently had her first baby. D was so excited all morning, not only was he going to see a little baby but he was going to go on a train! D loves trains more than any other toys, if there's an option to watch anything about trains he'll take it. He even enjoys waiting on the bus so he can watch when a train goes past on the nearby tracks! watching as the world speed past the window. I managed to catch a few moments of that joy and excitement in photos that we can look back on and this one just stood out to me. I like how the green tree's blend and blur as the train went by. How that caused the reflection of D's face to show in the window. I also like the way that D is leaning on the small ledge with his arms crossed. 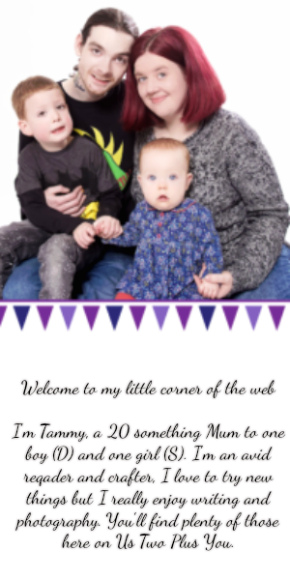 We are linking up to Darren over at Photalife for #MySundayPhoto, you can visit Darren's blog and check out the other Sunday photos by clicking on the badge below. Great capture gazing out of the window. 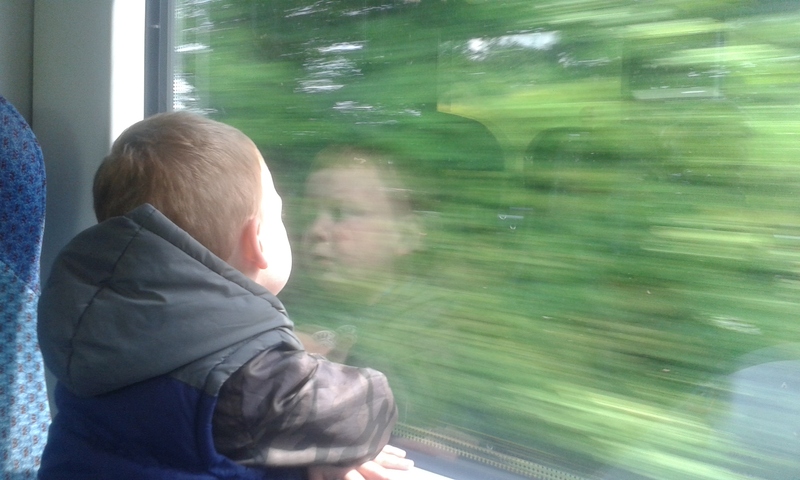 Our kids are also endlessly fascinated by train journeys - they're such exciting things to young eyes, aren't they? Oh wow! That is impressive capture. I've been wanting to do the same shot every time we are on a train but never been successful. Thank you. Yes they are! They seem to turn a boring and mundane journey into such an adventure! Thank you. I think the trick is to take as many pictures as you can in a small period of time. We where out on a sunny day and had lots of thick greenery on our journey. I hope you get a good shot soon! They've never been very exciting for me but in Northern Ireland the best mode of transport is by bus. So getting the train is a rarity for us. I must say seeing it through D's excitement put a new perspective on getting the train. Thank you. Yes they do, he loved seeing it all go by. He looks so fascinated. I've never actually taken either of my kids on a train....ever! I think I need to! He was, he loved every second of our journey. You should, it's an adventure for them. 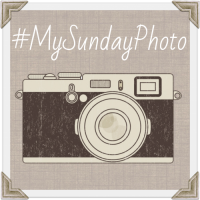 Great capture for #MySundayPhoto. Kids love going on the train and the view from the window as the world whizzes by! Thank you. Yes they do, I quite enjoyed looking out too. Yes he did love every little moment. Oh yes, we where on the train for 10 minutes but he made it so exciting. I think it felt like a long time for him.